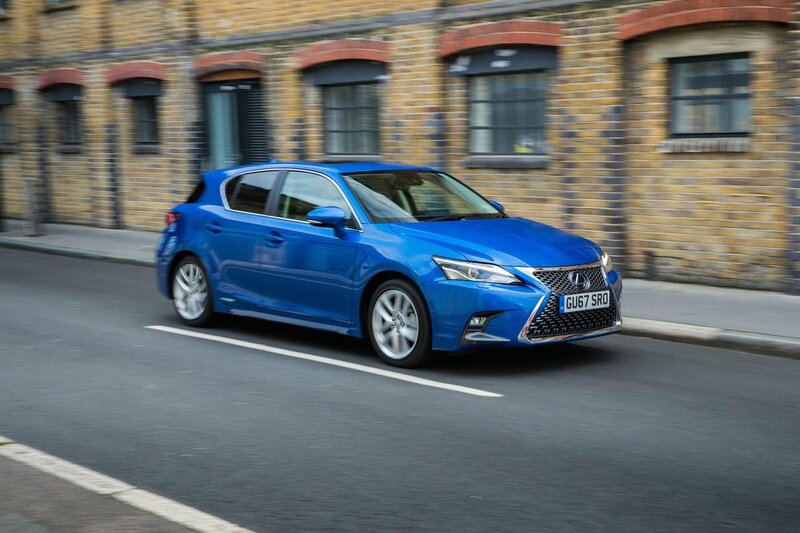 Lexus CT Performance, Engine, Ride, Handling | What Car? All models in the range are badged CT 200h. This means you get a 1.8-litre petrol engine working in alliance with an electric motor that’s fed by a battery pack under the boot floor. The combined efforts of these power sources are fed to the front wheels via a CVT automatic gearbox. While having two motors may sound like jolly good fun, the reality is somewhat disappointing. The petrol engine can’t even manage 100bhp and it doesn’t feel like the electric motor adds much more. Put simply, the CT is slow. 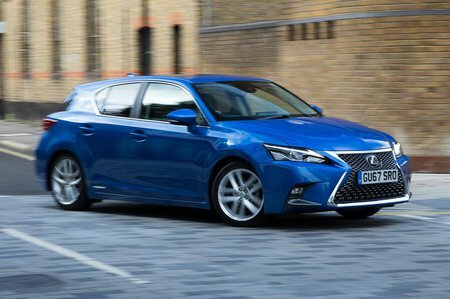 The CT can run on electric power alone at low speeds, so it’s whisper-quiet in stop-start traffic. Sadly, that’s the only time it’s even remotely hushed, because the petrol engine wails noisily whenever you put your foot down. Factor in the horrendous amount of road noise on the motorway and you have a particularly unrefined car. There’s a decent amount of grip and not too much body lean in corners, but the CT’s steering offers absolutely no feedback. This robs you of confidence on twisty roads, because you’re never sure how much bite the front tyres have. And seeing as these always run out of grip first, you’re unlikely to have fun in the CT. The biggest issue, however, is the harsh ride. Even in entry-level SE trim, which comes with small 16in wheels, it’s choppy around town. Still, this is preferable to the stiffer suspension set-up of the F Sport version, which is downright uncomfortable.